1. What kind of silk do you use for the scarves? For our Scarfsense Signature silk scarves, two very high quality silks are used: crepe satin plain and crepe de chine. They are very soft and luxurious. The weight also contributes to the quality. These scarves are 12 mommes in weight, which is ideal. They are not too light or too heavy, and are comfortable for wearing throughout the year. 2. What kind of stitching do you use on the edges? Scarfsense Signature silk scarves have top stitching. It's felt this is the most attractive and durable method. 3. Can you wash the Scarfsense Signature silk scarves by hand? It's recommended you dry clean them if/when your Scarfsense Signature silk scarf becomes soiled. It provides the most predictable and optimal result in terms of preserving both color and original silk texture. 4. Can you iron the Scarfsense Signature silk scarves? Hanging them on a hanger in the bathroom with the shower on (to create steam) can get minor wrinkles out. . If you wish to iron your Scarfsense Signature silk scarf, make sure: (1) the iron's surface is thoroughly clean (2) the correct heat setting is used (3) the underside of the scarf is what you iron... Note: for this option, it makes sense to invest in an ironing pressing pad. This really helps you to avoid scorching. 5. Why do you sell oblong Scarfsense Signature silk scarves in 16" x 60"? It's felt that oblong scarves and this particular length provide the most versatility and the best look whether they are tied or hanging simply around the neck. Extra long oblong scarves are fairly popular right now. These can be twice as long as our standard length of 60" and are up to 120" in length. We do have a number of women who simply buy two of our 60" scarves and tie them together at one end to get the long length. Because they wrap the scarf around their neck multiple times, this knot is not seen. 6. What are the ties that you recommend? Two favorites are the Hacking Knot and Ascot. 7. How easy is it to have my purchase be a gift? It's very easy. When you are placing the order, you simply specify and the person's name and address in the Shipping Information Name and Address boxes. Then, you need to enter a personal message in the Comments/Gift Message box at the bottom of the same page. 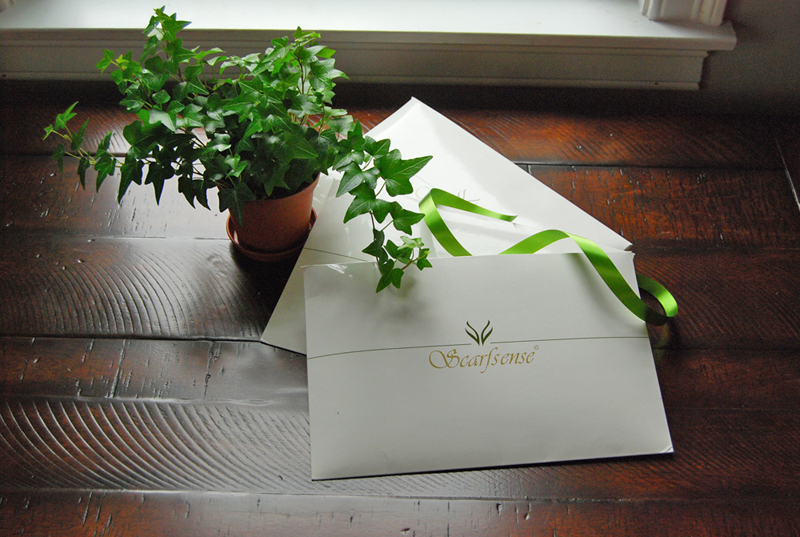 Your gift will be delivered in gift tissue paper and attractively sealed with the message from you on the packing slip (with no prices showing). 8. If I try to do a "Print Preview" before printing the invoice from the screen, I don't see the preview. Why is this? This could be due to a security setting on your computer. You may be prompted by the browser for an option you have for changing the setting. You alternatively could print the invoice from the email we send you. 9. Can I pay by Visa, Mastercard, American Express or Discover? 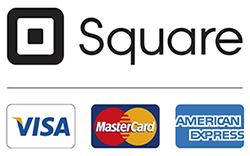 Yes, select the Square payment option. 10. How do I use Bitcoin to make this purchase? Note: If it's the first time you are using Bitcoin, there are some things you'll need to take care of first. And, these can take a few hours or days to be completed. (1) Set up a Bitcoin wallet on your smart phone (iPhone or Android). We are fans of Coinbase: https://www.coinbase.com/ (2) Connect your Bitcoin wallet to the bank account that has the US dollars you are going to buy Bitcoin with. (3) Transfer US dollars to your Bitcoin wallet. (4) Purchase Bitcoin via your Bitcoin wallet. 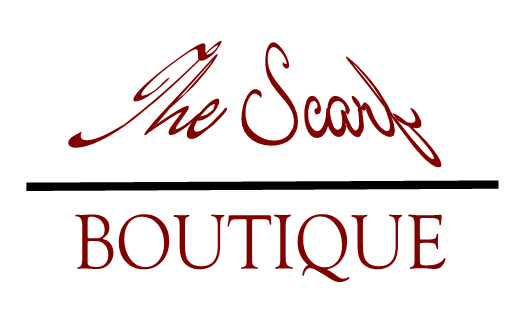 (5) Select Bitcoin at checkout time on the www.thescarfboutique.com site. (6) From the smart phone Bitcoin wallet app, (a) Select Send (funds). (b) Click on QR code symbol. (c) Place the QR code square box on the www.thescarfboutique.com site inside the view finder that pops up on your smart phone to scan the QR code.---note: this way assumes you are using two devices. (7) From this point, the transaction goes through. You will receive notifications via email, etc. of what happened. 11. How do I control the timing of the notification to an individual that a gift card (a gift certificate) has been purchased for? Very simply, when you buy the gift certificate, and are prompted to enter 4 pieces of information (From, To, Email, Message), the email address that you provide needs to be yours, in this case. As soon as the purchase goes through, you will be sent the email that has this information plus the Gift Certificate code that will be entered when the gift certificate is being used by the intended recipient. You have the option of: (a) printing the email out and inserting it in a card or gift box that you will hand deliver or (b) forwarding the email to the recipient near or on the special day. 12. On checkout, I see that you ask, "Do you have a particular date you'd like us to send this?" What is this for? When the gift is for a particular date, like a birthday, anniversary or a holiday, a customer may want to have us send the item on a particular date so that the day it's received will be more apt to coincide with the event. This option is also very helpful should you wish to order ahead of time so that you don't have to think about it any longer. Note: we will do our best to send the package on or near the date you request. Note: The actual ship date, the shipping method used as well as courier effectiveness will influence the actual date received. Therefore, we can not guarantee a particular date of receipt.